We offer many different templates and layouts to choose from. We can create custom designs as well. We can offer light touch-up and file correction. We offer competitive and easy to understand pricing. Please contact us for more information. Custom props are a key part in any production. We work with various prop houses, set decorators and designers, etc to create custom props for every type of production. We can print magazines, brochures, books, files, photos, newspapers and just about anything that you need to use in a scene. Hardcover high school yearbooks, sketchbooks, coupons and custom dust jackets are just a few examples of props we've printed and were used on camera. We know how time sensitive production schedules are and we can work to meet your deadline. If your shoot calls for an usual item to be printed, give us a call. Hold tags and pick up envelopes are intricate items for set designers and set decorators. Set pieces such as furniture are basically “borrowed” from prop houses by film and TV productions. A set decorator will determine what items they need for a particular set and they will use hold tags to literally “mark” those items they need. 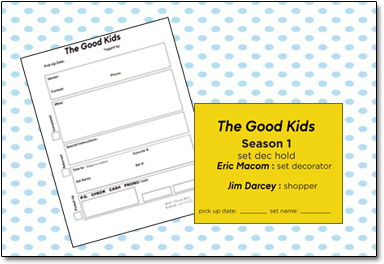 Hold tags generally have the set decorator’s name and contact phone number. Some productions will have the buyer’s information as well as the leadman’s information. 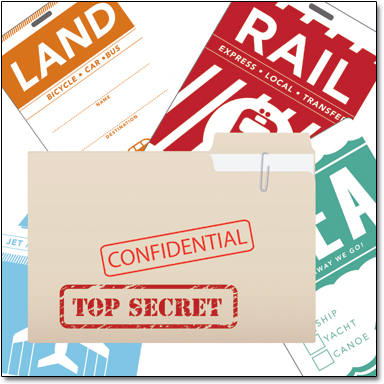 We can print hold tags in a variety of styles, colors and formats. Most productions use a postcard size tag printed on a colored cardstock. Some productions utilize a carbonless form so they will have a consistent record of all items used. Envelopes are used by the set dressers whose responsibility it is to physically pick up the items needed. The decorator will include photos, notes, invoices, payment checks etc. to ensure accuracy. This envelope will follow the items from the prop house to the set and then back. They act as a chain of custody for the production and the prop house. The information generally included on a pick up envelope is the production name, contact information, description of what is being picked up, pick up and return dates, set # etc. A standard sizes for the pick up envelope is 9x12 or 10x13 in either white or manila. We print everything on site and can generally complete work within 24 hours. If you have urgent needs, just let us know. Movie posters are an intricate part of any filmmaker’s marketing campaign. One critical piece to any marketing campaign is to be able to maximize your marketing budget. If you’re showing your film in a film festival, one night screening, premiere event, etc. you may only need a few posters. We specialize in short runs of large format posters. 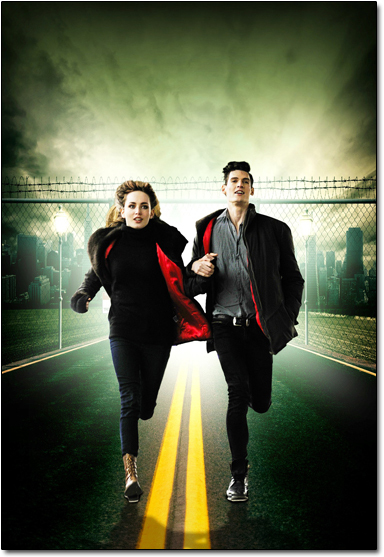 We can print the standard movie poster dimensions of 27x41, but we can also print any size you may need. We use a high quality satin finish stock that is sturdy enough for transport, framing, etc. If your poster is going to be filmed, we have a matte finish stock that will not suffer glare from lighting. We have no minimum order quantity, we can usually print your poster the same day and we offer mounting services for display. If are considering a large marketing campaign, we also have very competitive pricing for orders of 500 or more. Camera reports are an intricate part of film production. They allow the director, DP, producer, etc. 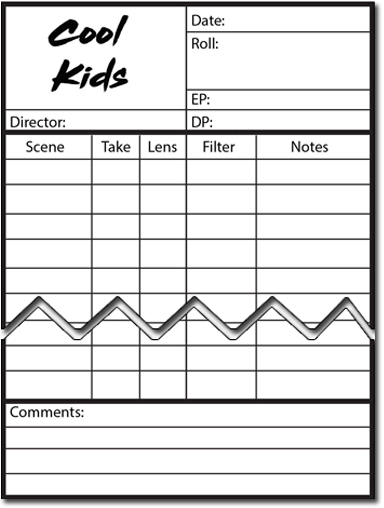 to record and track scene numbers, takes, lens’ etc. Camera reports are generally printed on a 2part carbonless paper, but we offer both 3 and 4 part as well. We can print any amount that is needed with no minimums. We also have generic templates that we can customize with your production title, personnel, specific dates if needed, etc. We can generally have your prints ready same day, but can meet most any deadline. We can also print hold tags, time sheets, pick up envelopes, etc. If your production has print needs, please give us a call.